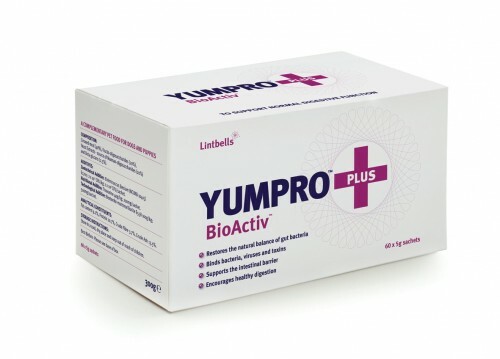 Lintbells Ltd are a UK based company dedicated to improving the health of dogs and cats with our effective and easy to use nutritional pet (www.lintbells.com) supplements. 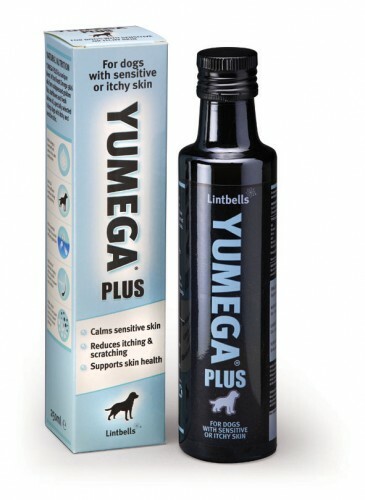 Our range of products can help cat and dog (www.lintbells.com) skin problems, stiff joints, loose stools and much more. 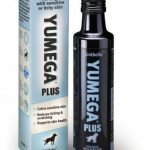 YUMEGA Plus for dogs is a tasty oil that can be poured on to their food to help calm itchy and sensitive skin. 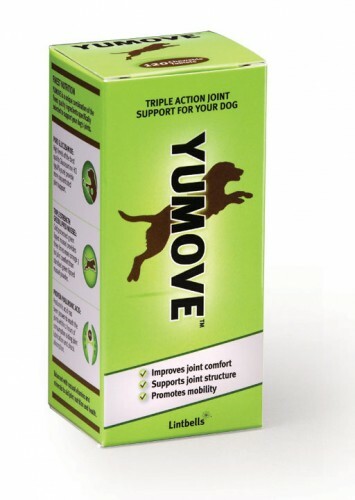 YUMOVE helps bring the bounce back into your dog’s joints. 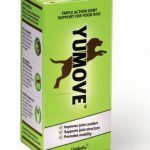 YUMOVE contains Green Lipped Mussel to help soothe stiff joints, Glucosamine HCl and Hyaluronic Acid to help cushion the joint during movement. Available in a chewable tablet. 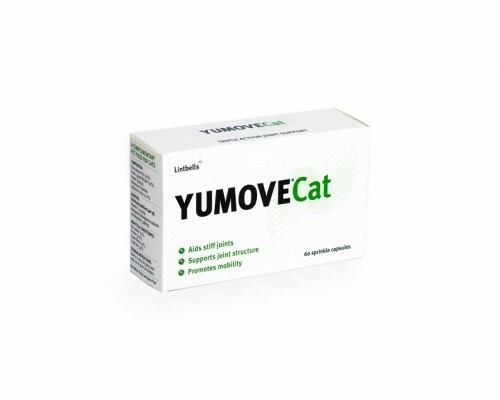 YUMOVE Cat contains all the same active ingredients as YUMOVE in a tasty sprinkle capsule. 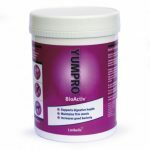 It is also phosphate free, making it perfect for cats on a low phosphorous diet. 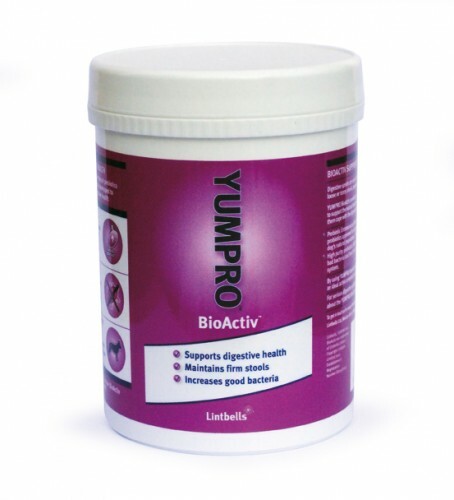 The YUMPRO BioActiv range helps maintain the digestive health of your dog. 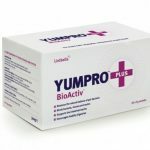 If your dog has problems with diarrhoea, occasional loose stools or excessive flatulence, YUMPRO BioActiv can help support your dog’s digestive system with its complex of pre and probiotics.